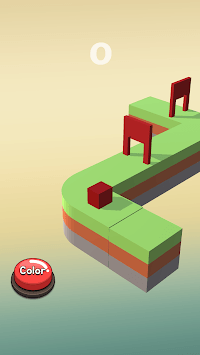 FitnGo is a moving shape matching game. Play now without an Internet connection. 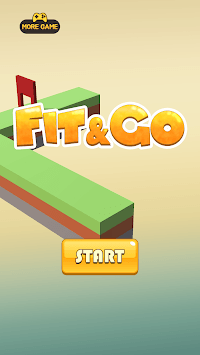 'Fit & Go' is a very simple moving shape matching game. It's fun, and simple. also play without internet connection. Games are free and in-app payments are not required. 1. Pass more doors than anyone else and put your name on the leaderboard. 2. 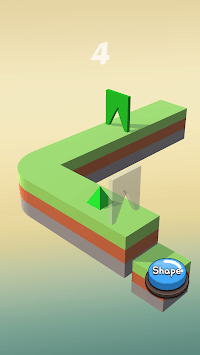 A game that passes through a door that changes color and shape of a moving cube.